David Davies was born c.1926. 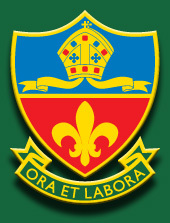 He attended Sunning Hill School, Bolton and Bolton Church Institute. He worked as a clerk at Ford's motor company in Trafford Park, Manchester and later as a fish salesman at Fleetwood, Lancashire. David served with the Royal Scots during the liberation of mainland Europe. The 8th Battalion Royal Scots landed in Normandy in June 1944 and had fought their way north through France and Belgium by September. 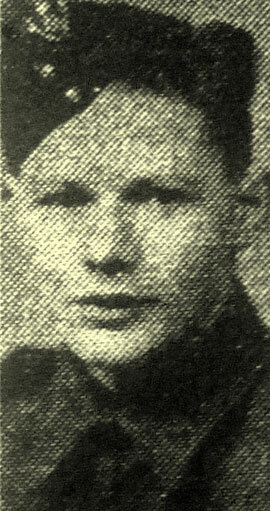 David was killed in northern Germany during the Battle of the Rhine on 24 February 1945. The Battalion finally crossed the Rhine in March 1945. For some years David's mother sent flowers to the School on the anniversary of his death. News has been received by his parents that Pte. David Davies, who lived with them in Longfield-rd, Bolton, before moving to Fleetwood nearly two years ago, was killed in Germany on February 24th, 1945. He was formerly employed as a clerk at Fords, Trafford Park and afterwards with a fish salesman in Fleetwood. Pte. Davies, who had been a member of Bolton Home Guard, attended Sunning Hill School and Bolton Church Institute School.